Boundaries are a part of self-care. They are healthy, normal and absolutely necessary. Learn how to draw a line in the sand. 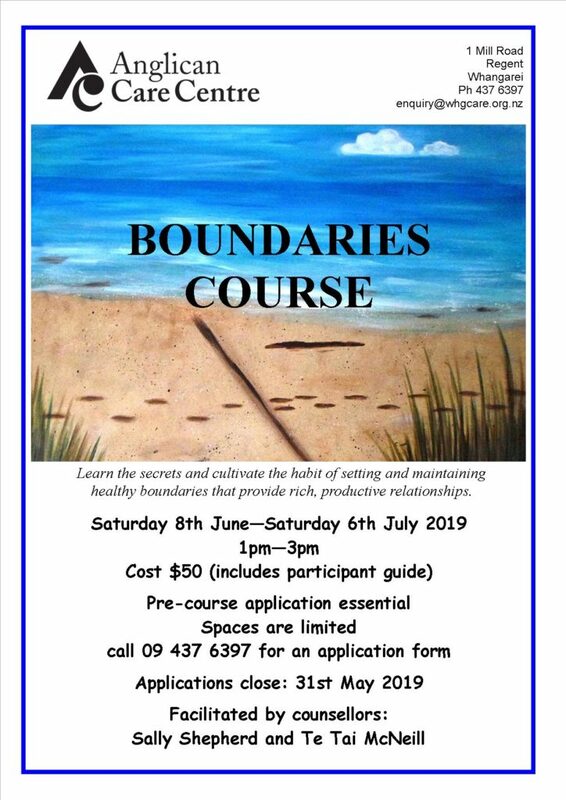 This course is a DVD presentation featuring clinical psychologist, counsellors and award winning authors Dr Henry Cloud and Dr John Townsend. This five-week course is based on Christian principles and is led by trained counsellors where the DVD presentation is made and then a workshop type discussion follows. Click to download a brochure and contact us to find out the dates for the next course.